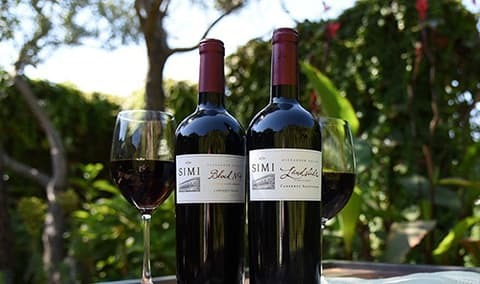 Join us on the Landslide Terrace to celebrate SIMI's special select & reserve wines. Come join us on the Landslide Terrace to celebrate SIMI's special select & reserve wines. Listen to Fu Man Chu- jazz powerhouse paying tribute to some of the most legendary music icons. Experience culinary delights curated by SIMI's Executive Chef, Kolin Vazzoler-pair with all the sensational select and reserve wines.